If you’ve totally missed out on PWAs, then this summarising video by Pete LePage is a good start. If you know what PWAs are then you might want to skip forward to the 8:30 mark, where details on the Twitter PWA (which might come to macOS soon?) are shared. 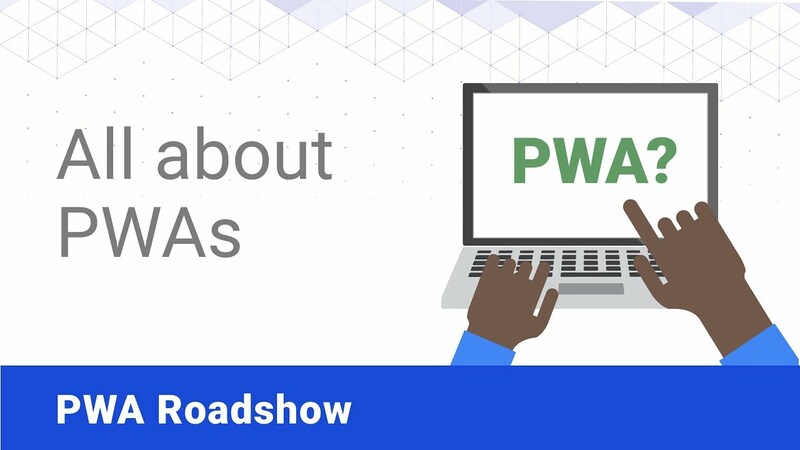 In the first part of the Progressive Web App video series, you’ll find out how others have successfully used PWAs to improve their user experience and learn some of the key concepts behind PWAs. When you’re done with this one, go check out the rest of the videos in this series.